Skip ahead to 2016 and the NRA is pleased to announce that the award-winning show “Under Wild Skies” is now available on NRA TV. Accessible through NRA App, Roku, Apple TV and on any mobile device, the popular program—celebrating its 23rd season—airs weekly on the Outdoor Channel. 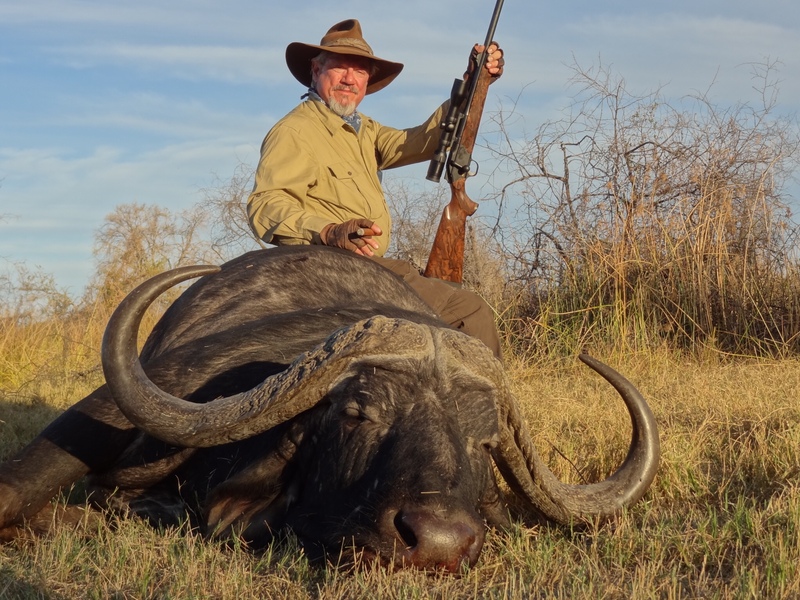 Featuring the best in big game and bird hunting adventures worldwide each week, renowned hunter, host Tony Makris hosts noted sports figures, politicians and celebrities on hunting and safari adventures that highlight the amazing people, wild places and firearms that make up our treasured sporting heritage. NRA Executive Vice President and CEO Wayne LaPierre hunts ducks in the Central Flyway of Kansas on recent episode of "Under Wild Skies." NRA TV currently has the past six seasons of “Under Wild Skies” available—including 67 episodes. The 2016 season of episodes will be added to the mix as soon as all episodes for the year have aired on the Outdoor Channel. Tony Makris, NRA Hunters' Leadership Forum member and host of "Under Wild Skies." LaPierre said the addition of “Under Wild Skies” is an important step in NRA efforts to provide robust, far-reaching content for NRA members and all Americans who value their constitutional freedom. 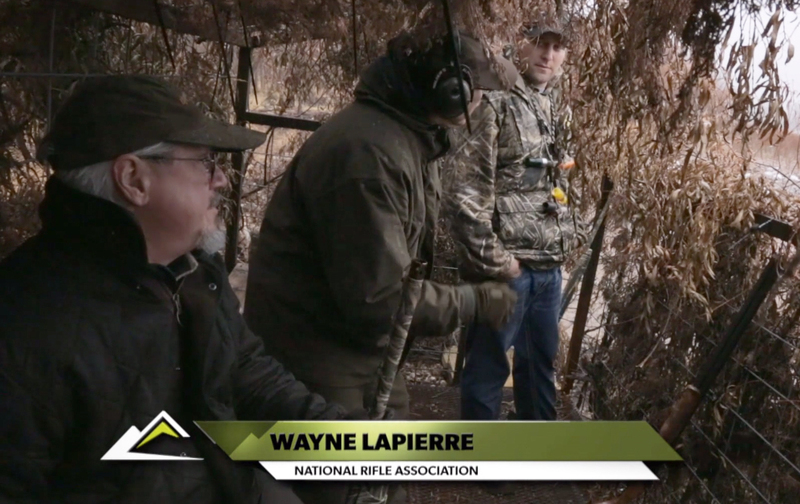 “NRA TV has become the home for every American man and woman to come together and enjoy all aspects of their Second Amendment freedom, hunting heritage, and the shooting sports,” LaPierre said. Thanks to NRA TV, we NRA members and American hunters have access to even more exciting programming geared to hunters, hunting and wildlife conservation. Twenty-three seasons later, we can look forward to more of the same: great episode concepts and story lines as the hunting action bursts right out of the gate. The outdoor television world owes a big thank you to Tony Makris, who went far to pave the way for what was to come. As for that show intro from 23 years ago, the words hang in my living room—matted and framed with Heston’s signature beneath it. And a beautiful mallard drake in flight appropriately hangs over it—a mallard I got while being filmed for an episode of UWS in 1996—20 years ago. As every American hunter and NRA member will attest, my how time flies when you’re making exciting memories in the hunting fields!